AMES, Iowa — Mike Retallick, Iowa State University professor, is one of six individuals nationwide to receive the National Association of Agricultural Educators Teacher Mentor Award. Retallick, an associate professor in agricultural education and studies, received the award at the National Association of Agricultural Educators annual convention in New Orleans on Nov. 19. Retallick is a scholar of experiential learning. He has been recognized nationally for his theoretical work in the field, but is well known for his practical applications for classroom teachers. Retallick has studied how people can learn better from hands-on experience and explored how to design learning-based experiences in educational settings. He helped developed the Science With Practice program at Iowa State. The program is in it’s 10th year and a prime example of how experiential learning benefits students. “I am confident that most of the ag education professionals in Iowa, and even many in the Midwest, have been impacted by Retallick in some way. He has certainly influenced me to embrace an experiential learning style, as well as to be a mentor to students and ag educators,” said Ashley Wolfe, a previous agricultural education student of Retallick’s. Retallick has mentored undergraduate and graduate students seeking certification and careers in agricultural education. He has helped agriculture teachers improve their instruction and taught them to manage the career-life balance. He supports teachers and students by volunteering with FFA, the FFA Foundation and through local leadership positions. Retallick served eight years as a high school agriculture teacher, five years as a university undergraduate coordinator and academic adviser, and nine years as a faculty member in agricultural education at Iowa State. He has advised 43 undergraduate agricultural education majors, five agricultural education graduate students and has supervised more than 29 student teachers. He also supervised international student agriculture teaching experiences in Australia, Scotland and the U.S. Virgin Islands. 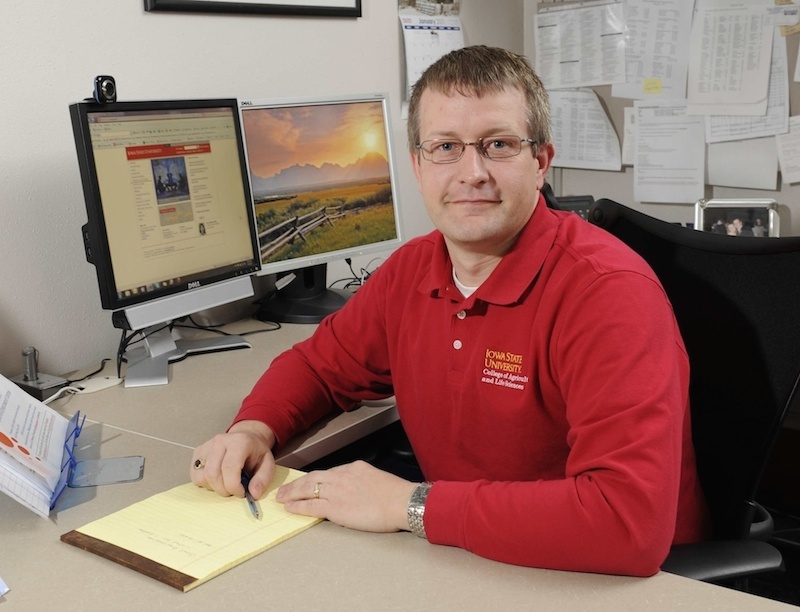 Mike Retallick, Iowa State University professor, is one of six awardees nationwide to receive the National Association of Agricultural Educators Teacher Mentor Award.